With peak-season prices disappearing but heat remaining, September is an ideal time to grab a bargain without having to sacrifice your sunbathing weather. 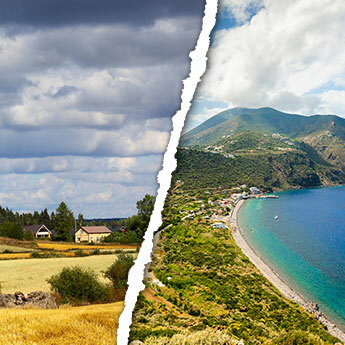 Of course weather in some parts of Europe has started to turn chilly by September, so if you’re wondering where you can still find sun, read on! 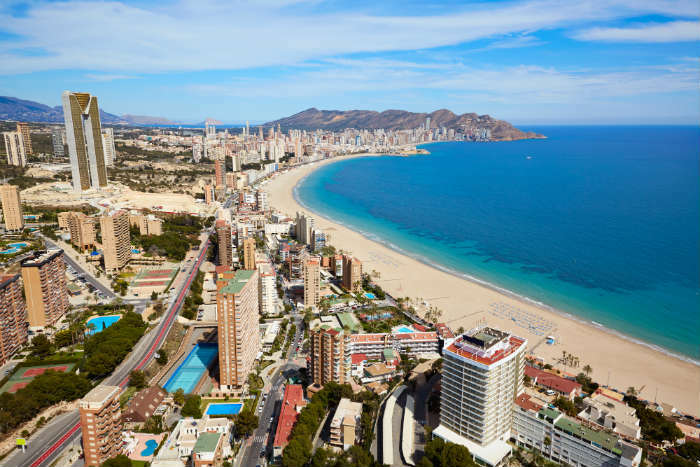 Benidorm is the most popular destination on the Costa Blanca, a firm favourite since the 60s where the long beach is backed with all inclusive hotels, British-style pubs and nightclubs. 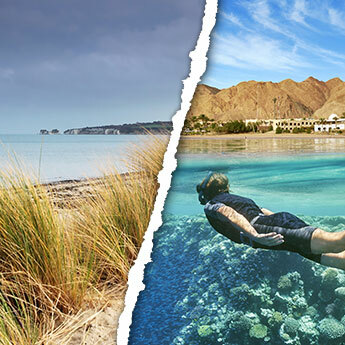 It's a great place for a stress-free family holiday - nearby are loads of fun attractions for kids including Aqualandia water park, Terra Mitica theme park and Mundomar animal park. If you want to stay somewhere quieter, consider the smaller seaside resorts of Calpe, Denia and Altea, or discover more authentic Spain on a city break in Alicante. 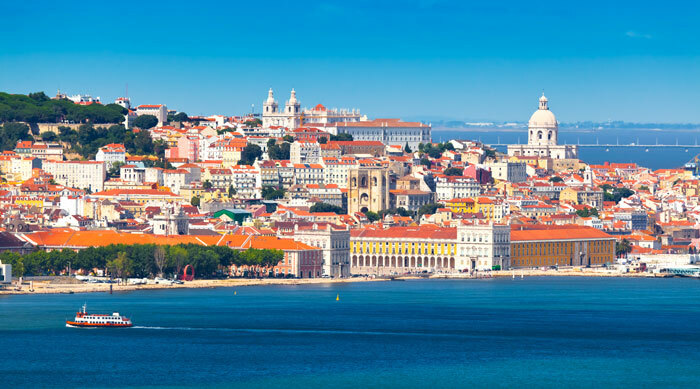 If you’re looking for a break in a busy, vibrant city, but also want a few days on the beach, then a holiday in Lisbon is for you! In milder weather you can spend your days exploring the city, or when it’s hot grab your towel and take a bus to the beach; there are patches of sand close to the city but a short bus ride will be rewarded with far superior beaches. Central Lisbon’s narrow winding streets make it the perfect place to ditch the guidebook and discover your own favourite places; fashionable boutiques, comfy cafes and authentic restaurants wait around every corner. 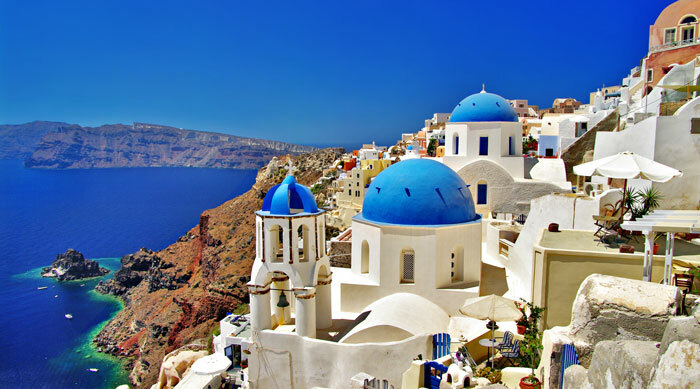 Santorini is one of the most beautiful Greek islands, with pristine white-washed buildings that never seem to see a speck of dirt perched on cliffs overlooking the turquoise sea. During the summer months hordes of tourists descend on the island, but by September the crowds have left, allowing you to enjoy your Santorini holiday in peace. 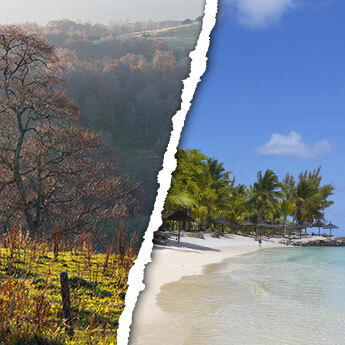 The beaches are a sight in themselves; alongside the white beaches are black and red beaches made up of volcanic pebbles, which create slightly surreal landscapes but are still great for sunbathing. Enjoy watersports such as sea kayaking, diving and cave snorkelling, and finish the day with delicious Greek moussaka! Florida is a favourite among holidaymakers around the world due to the wide range of activities on offer. 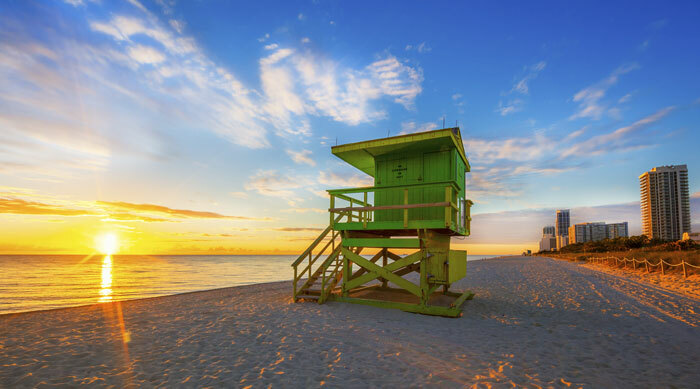 Apart from the endless miles of white sand beaches, the Sunshine State is also home to great shopping locations and lively party scenes, primarily in Miami, Tampa and Orlando. Sports enthusiasts will never be bored; try a new watersport or work your way round a pristine golf course, and don’t miss the chance to see world class sport played out at a hockey, baseball or football game. Of course Florida’s main boast is their abundance of world-famous theme parks; choose between Disney World, Sea World or Universal Studios! 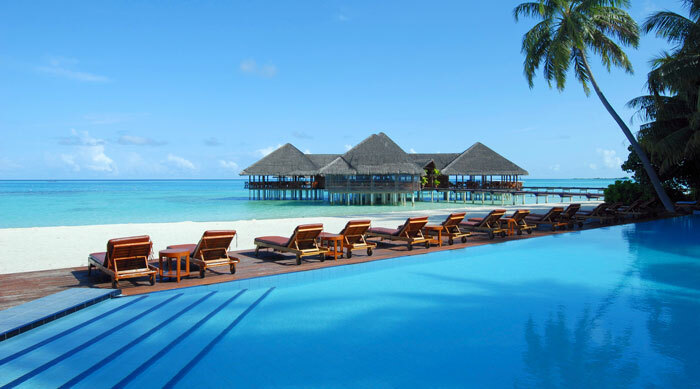 Due to its amazing commitment to responsible development, the Maldives can offer you one of the most valuable and unattainable luxuries of our time; complete seclusion. Only one resort is permitted on each island, meaning that the number of guests is extremely limited and you can enjoy a peaceful patch of beach all to yourself. Snorkel in the clear waters or see the reefs and marine life from the safety of a submarine, and at night try to spot some constellations; the lack of artificial light at the remote resorts make the Maldives perfect for stargazing. Don’t forget the Sea of Stars, a natural phenomenon that makes the sea around Vaadhoo Island glow neon blue at night.